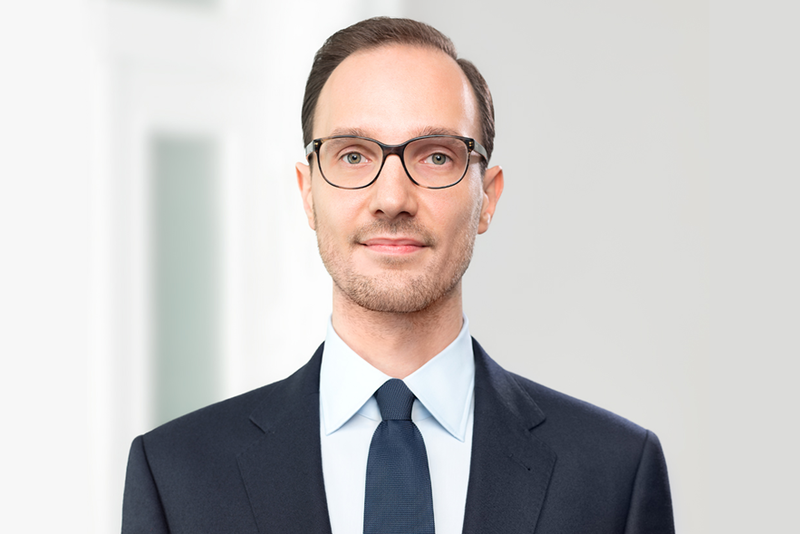 Karl-Christoph von Steuben is a Senior Associate at Hausfeld in Berlin, specialising in civil and competition litigation. 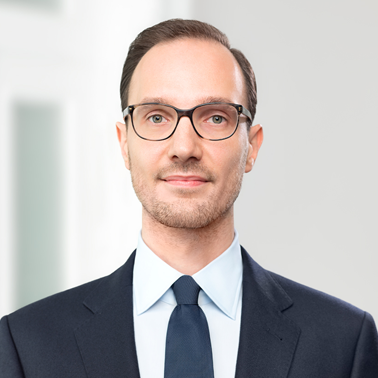 Karl-Christoph is specialized in representing claimants and defendants in large-scale litigation proceedings, both nationally and internationally. He has advised on and represented parties in arbitration proceedings, complex damages litigation, cartel damages claims, and contractual disputes. Having studied at Humboldt-University School of Law in Berlin and Case Western Reserve University School of Law in Cleveland (Ohio), Karl-Christoph holds an LL.M. in business law. Prior to joining Hausfeld, Karl-Christoph worked several years in the dispute resolution group of Raue LLP in Berlin. Before his admission to bar, Karl-Christoph gained extensive experience into German and U.S. governmental affairs, inter alia by working for high-ranking officials in various governmental institutions, amongst others the U.S. Department of Defense.